All you need in a place. 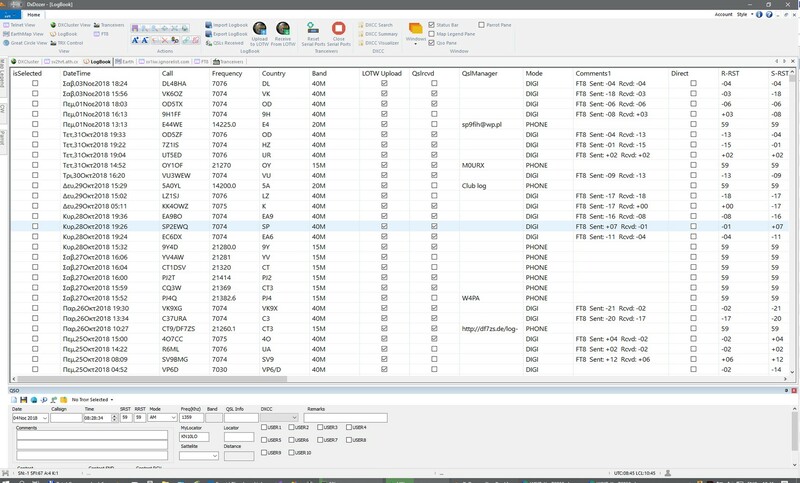 Easy logging, powerfull Database, LOTW integration, FT8 integration, You can have unlimited number of different callsign logbooks. 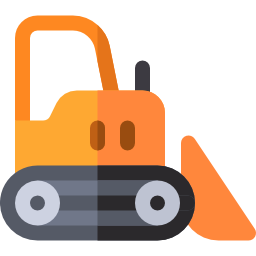 Can support multiple operators simultaniously logging to the same Database. Powerfull wizzards help you configure and analyze/search your Data.Search for workin gbu tnot confirmeds QSOs. 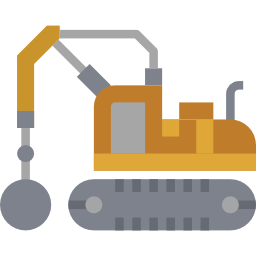 Two modes of operation 'Easy' mode with simple menus and 'Expert' mode with full menus and all operations. Superb Cluster. Multiple easy to configure Filters. 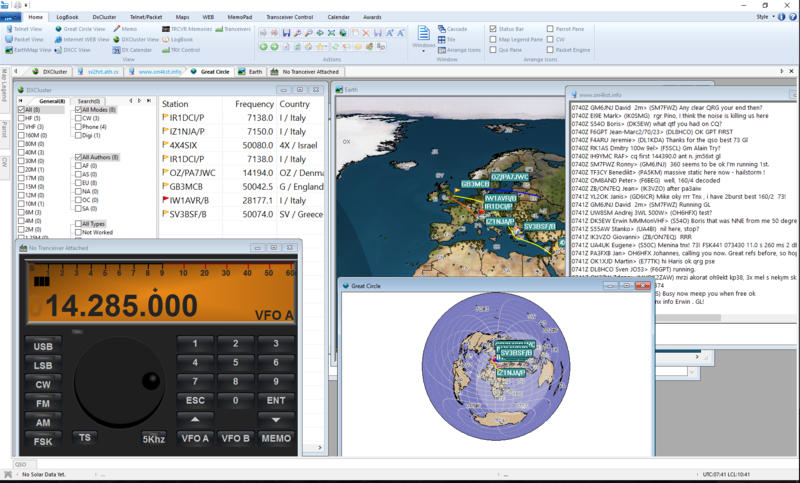 Filters can be in any combination for Band, Mode, dxspot Author continent, dxstation Continent, if you worked or confirmed, in band, mode and if DxStaion haw LOTW. Specify certain calls or countries to watch for. Multiple DxClsuter with different Filters simultaniously. Upload your QSOs (not yet in LOTW) with a Press of a button. 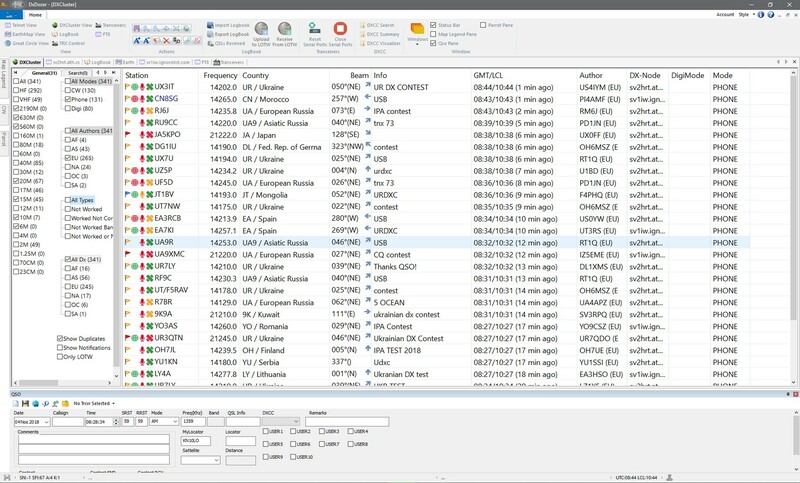 Download all new confirmed QSOs with a press of Button. Do the same with 'Club Log', QRX and eQSL. Special Field indicates the QSL medium (Card and/or LOTW). 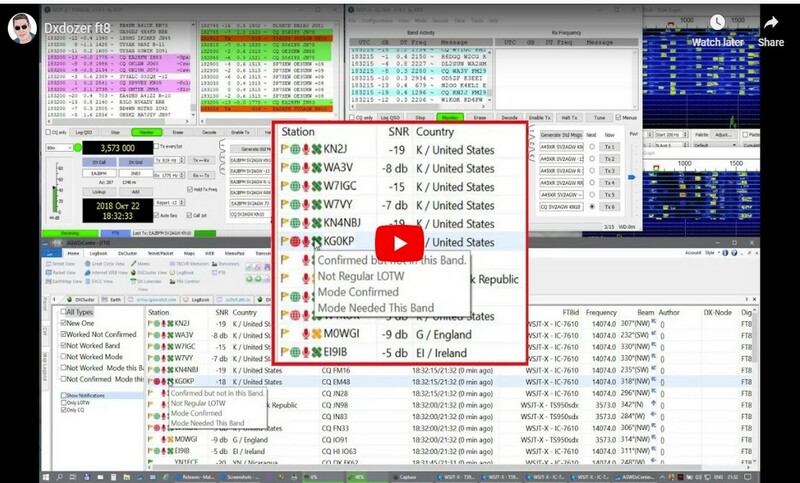 FT8 integration. 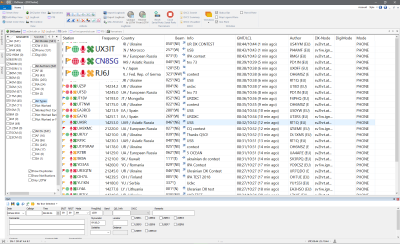 List with the received stations from WSJT like the DxCluster View. For each station displays LOTW,if needed, if worked before etc. Double click the station in List and WSJT starts the QSO. Watch the Video. Try Free for 30 Days when Start. 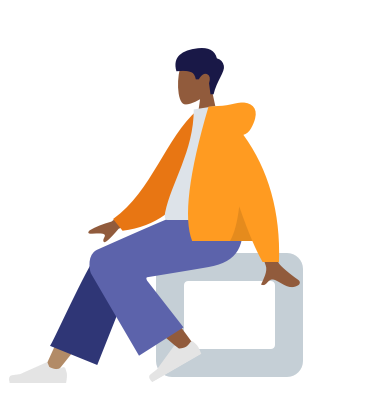 If you need more time just ask. Use Paypal or BMTmicro for extra secure transactions.